> Без декора (Гладьё)>B-67-1000 PRISM "KUVSHIN 1000 ML"
B-67-1000 PRISM "KUVSHIN 1000 ML"
" Glass jug is definitely one of the important household items in every house, restaurant and a cafe. Undoubtedly, such a demanded product will be a bright addition to any trading company that sells glassware. 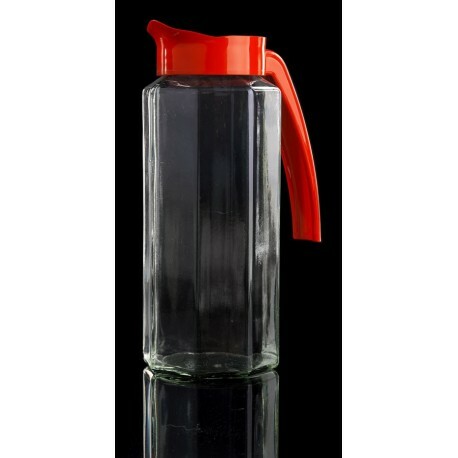 We offer you quality and modern jugs, as well as decanters, in bulk. Unsurpassed low price for products, due to its own production, as well as impeccable quality, provide an opportunity for everyone to acquire a truly cost-effective product. 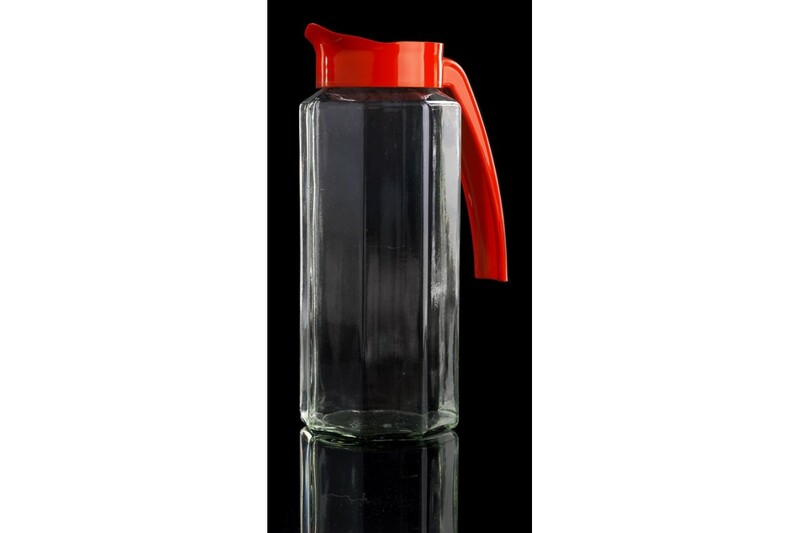 Buying glass decanters in bulk, you will provide yourself with a reliable flow of customers, which will store not only the retail sale of goods, but also the resale of our goods to other companies, without losing a good income.